Masseria (1340 4th Street, NE) is nearing completion and could open in the coming weeks (see our preview here). 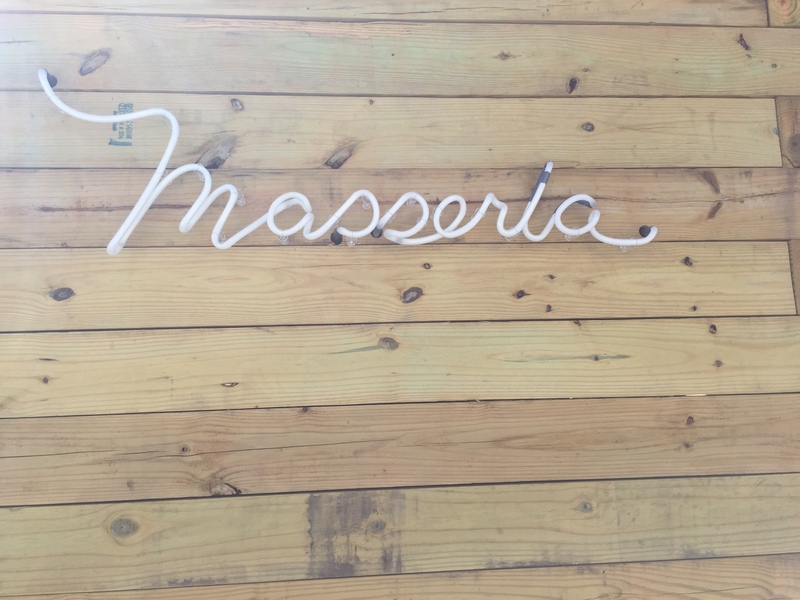 We stopped by the Masseria drink pop-up that was held last week right outside of Union Market (there is another one tonight!) and learned that construction is almost complete. There are a few finishing touches that must be applied and some final permits that they need from the DC Government prior to opening. Once all of that is complete, they will train their staff and open up. We peaked at the construction a few days ago and noticed some beautiful tile work in the patio area of the restaurant. We were also quite excited to learn that the patio will have both heaters and cooling equipment to help make the patio usable almost the entire year.